Delhi Police on Monday registered an FIR against the station house officer of Delhi Cantt accused of molesting a woman journalist on 24 March. The SHO was sent to the lines, police said. A case under section 354 A (making sexually coloured remarks, shall be guilty of the offence of sexual harassment) of Indian Penal Code has been registered against the SHO. 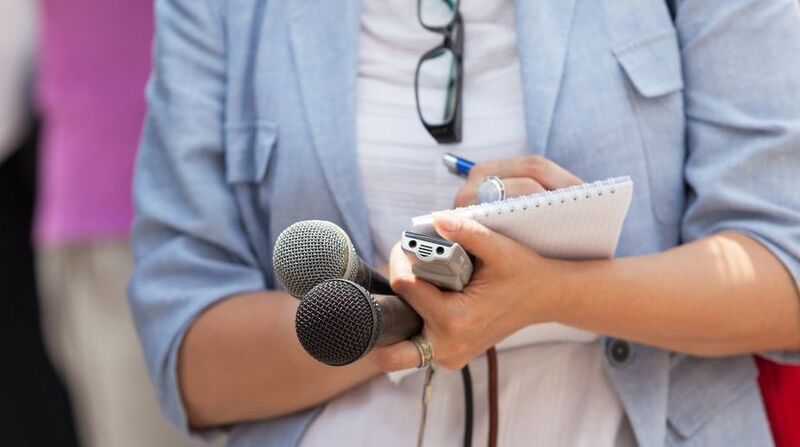 Deepender Pathak, the spokesperson of Delhi Police, claimed on Monday that the statement of a woman journalist was recorded in presence of Vigilance Department officials. Additional DCP (south) Monika Bharadwaj, who is also heading the investigation in the matter, was also present at the time of recording of the statement.Pathak informed that the case had been transferred to the Crime Branch. Meanwhile, scores of journalists gathered at the Press Club of India on Monday to stage a protest against assault, molestation and snatching of camera of women journalists who were covering a protest march organised by the students’ union and teachers’ association of the JNU on Friday. A delegation of journalists also approached Union Home Minister Rajnath Singh and handed over a memorandum seeking strict action against guilty policemen. According to press association, the memorandum given to Union Home Minister was undersigned by Press Club of India, Indian Women’s Press Corps, Press Association, Federation of Press Clubs in India and Indian Crime Reporters’ Association. It stated the details and sequence of events which took place. The memorandum said that journalists from various media houses had gone to cover a peaceful march to Parliament by members of teachers and students associations of the JNU. However, police personnel who were supposed to stop the students and teachers, pushed, dragged and molested some women journalists. The camera of one of them was also snatched. Meanwhile, Delhi Police declared that the camera which was snatched had been recovered and the photographer had been accordingly informed about it. On Sunday, police claimed that two police personnel who snatched the camera had been identified and were consequently suspended.